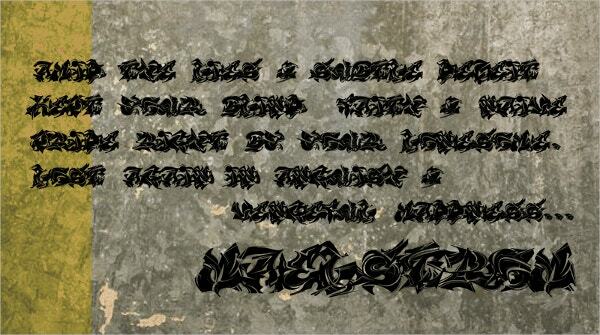 Developing appealing graffiti art requires you to utilize readable and classy yet cool graffiti fonts. 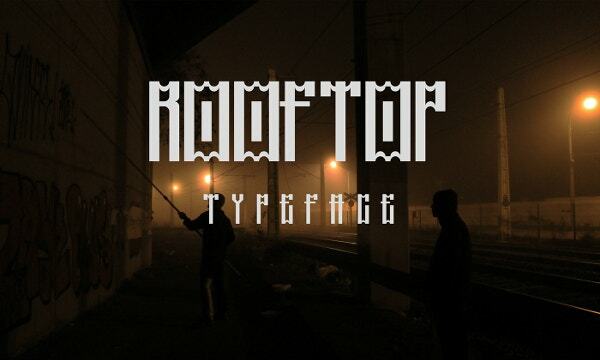 Different designers are striving to develop attractive Graffiti Letter Styles. Most of these fonts contain upper and lower case letters, punctuation marks, numbers and symbols, badges, stickers, and glyphs. They could be multilingual which makes them ideal for translations. You need to select from simple and complex letters, featuring grunge, dirty or clean layout. In the long run, your font’s choice should satisfy your needs. Purchase the Fosca Graffiti Art Designs that owe their pride to Brazilian calligraphy. The art utilizing matte spray come as TTF files under standard licensing. These vector files are downloadable. 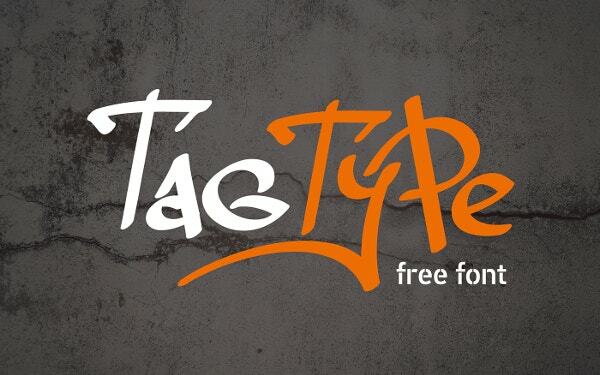 The tag type Free Fonts for calligraphy and typography features graphic design. It contains Latin and acrylic upper and lowercase alphabets with numerals and punctuations. Use it in your personal projects. 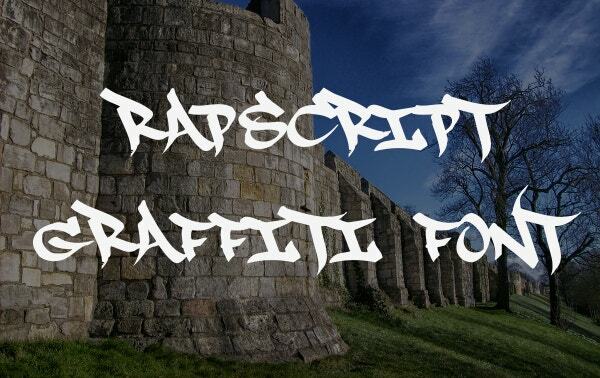 Use these Free Graffiti Fonts that come in TTF and OTF typeface. These graffiti designs are compatible with Mac and Windows. 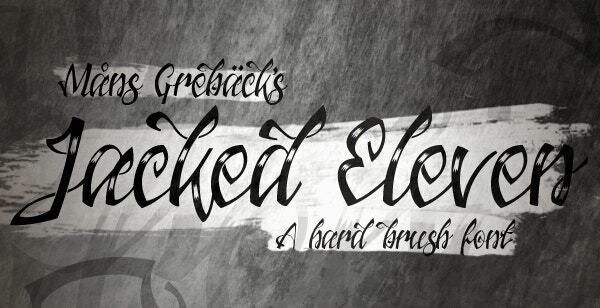 They contain alphabets, glyphs, links, tutorials, and sample art. 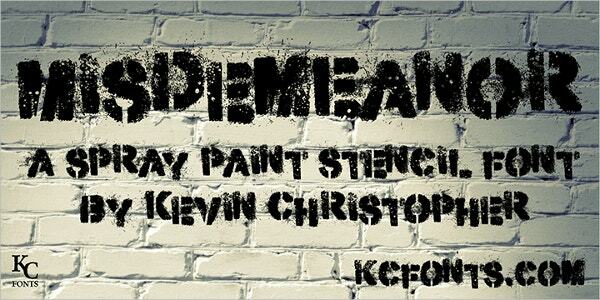 The misdemeanor graffiti fonts for download are freely available for personal use. The full fonts which are licensed, contain alternates, embed and kerning. These spray painted modern graffiti stencils pride in creativity. 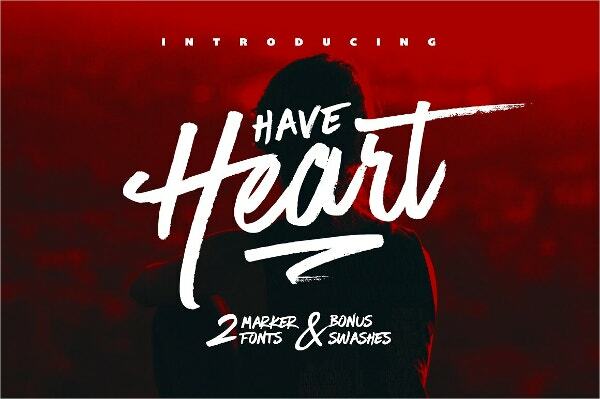 Buy the Have Heart Graffiti designs that contain swashes, 2 marker pen fonts, glyphs, numerals, and punctuation marks. The fonts in TTF and OFT mode that are multilingual and rely on Adobe illustrator. Use Maelstrom fonts in your personal works. They come with capital letters and basic punctuations marks. You can download them free of cost in a variety of languages. 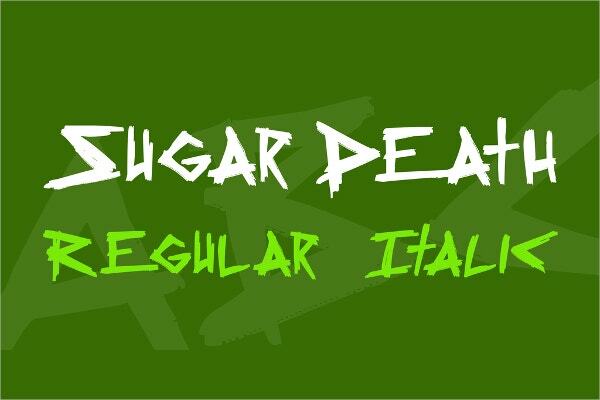 Download the Sugar Death Graffiti Font and freely use them in your individual projects. The fonts that come as OFF and TTF feature waterfalls and character maps in italics and bold. 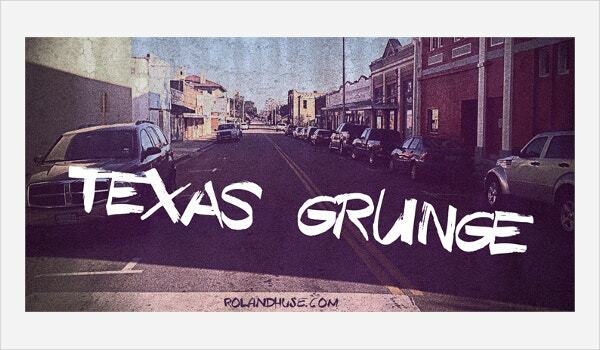 Use the Texas Grunge Demi Fonts unlimitedly in your personal tasks. 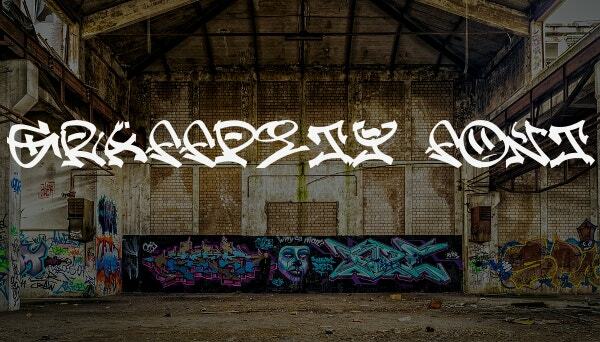 The downloadable graffiti design contains numbers, uppercase letters, and alternates. 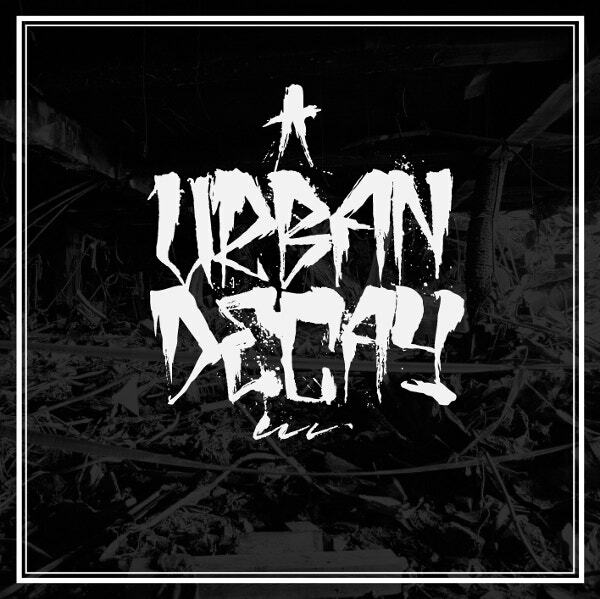 The RapScript graffiti designs come with CDS, tutorials, sample art, software, and vector files. The handwritten fonts with glyphs are easy to read and use on Mac and Windows. 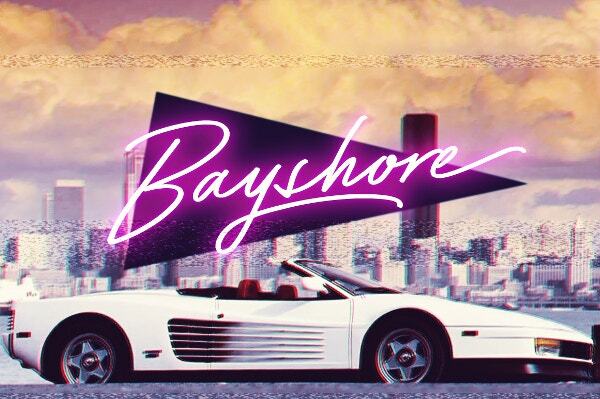 Purchase and download the Bayshore graffiti fonts that suit logos and branding in retro style. They contain swashes and glyphs in TTF and OTF for vector formats. 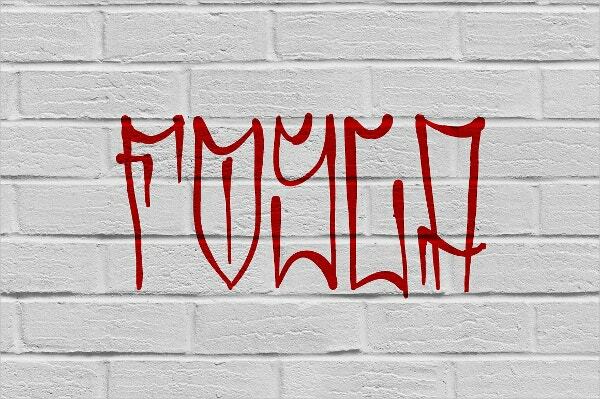 The downloadable Gangland Graffiti designs are available for free use in non-profitable projects. You can share the decorative handwritten fonts containing 62 characters in TTF formats. 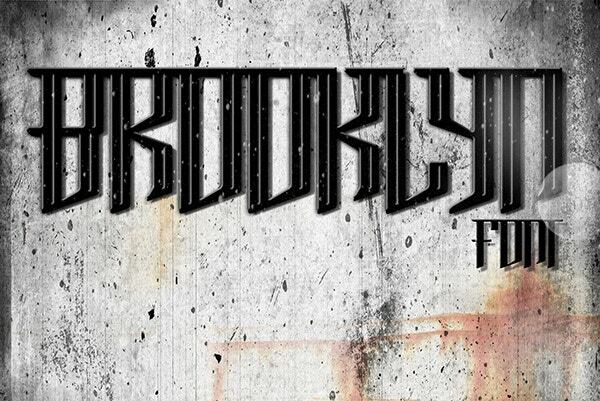 The Rooftop graffiti fonts feature typography, street art, and graphic designs. They contain upper and lowercase letters, numerals, accents, symbols, and punctuation for personal use. 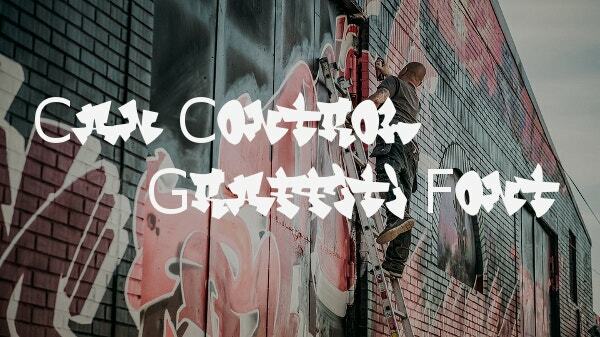 Use the Can Control graffiti fonts that pride in compatibility with all computer systems. They contain glyphs, 3D effects, font menu, software, art and tutorials free of cost. 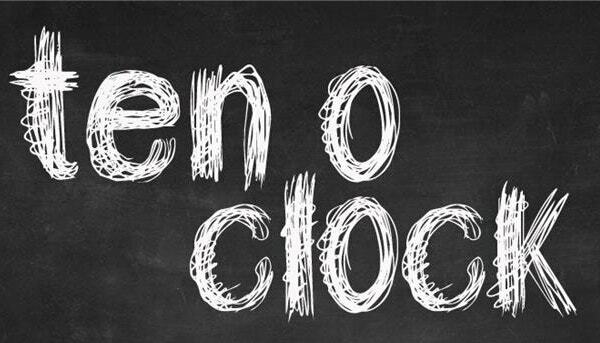 Freely use the Ten O Clock Graffiti Designs in your personal tasks. The freeware for scrapbooking is handmade using chalks, pencil, and pen. It features sketches. 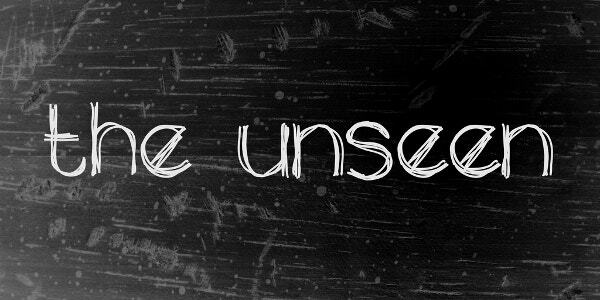 The Unseen free graffiti fonts for personal use pride in circular, scribbled and sketched outlines that can be used for headlines for Halloween-related documents. They contain 96 characters. Finally, you should use free or discounted Graffiti Drawings that correspond to the theme of your wall art. They are affordable and their wide variety in terms of texture, designs, and colors makes them suitable choices. However, for best rewards, you must selectively choose your fonts.